On this section of our website you will find lots of links to websites that can help you with your Maths skills. 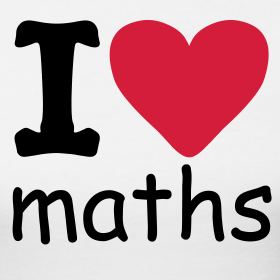 Don't forget to make sure you are working on your times tables and division facts. Try to get someone at home to test you.